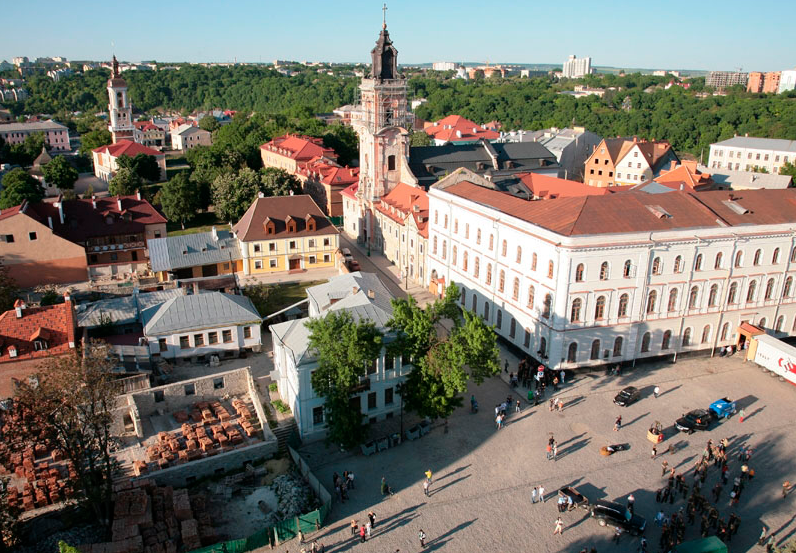 Kamenetz Podolsky is a fabulous “stone” city that locals call the city of the sun. Each quarter of the city laced with history. Here, an incredible array of monuments, many museums, art galleries and shops with handmade products. 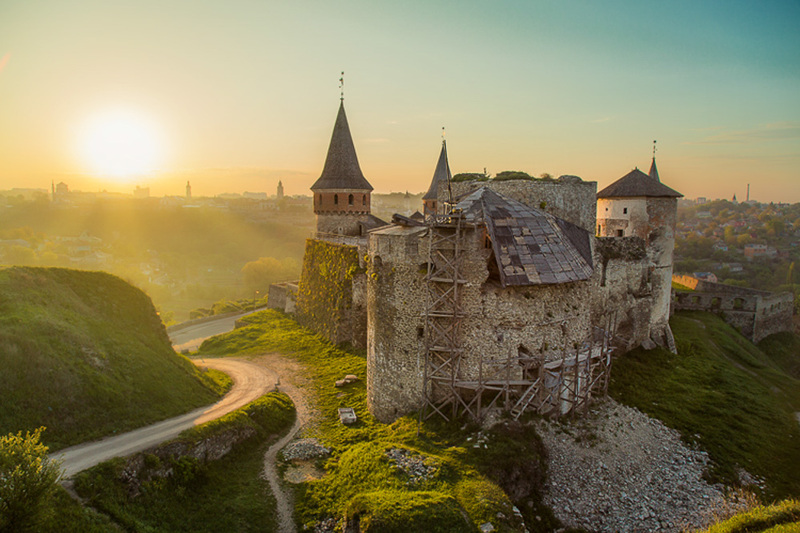 Hallmark of Kamenetz-Podolsky is called an ancient fortress, with which it began the creation of the city. There is the most beautiful church, painted houses, cobbled streets – all this immediately opens the view on arrival. Old Town, which is called “Flower on the Rock” and the majestic castle visible even from a height. 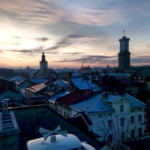 There are many comfortable hotels and hostels, including Palmyra hostel and Lubas Home. 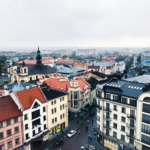 Hotel «Gala» in the city center is very conveniently located to local attractions. 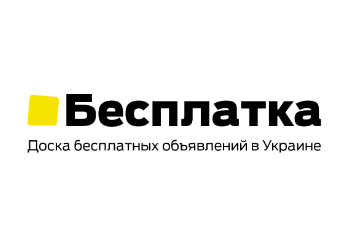 You can also stay in hotel «Maxima» or “Reikartz». In addition, there is a possibility to rent an apartment in any part of the city and enjoy. 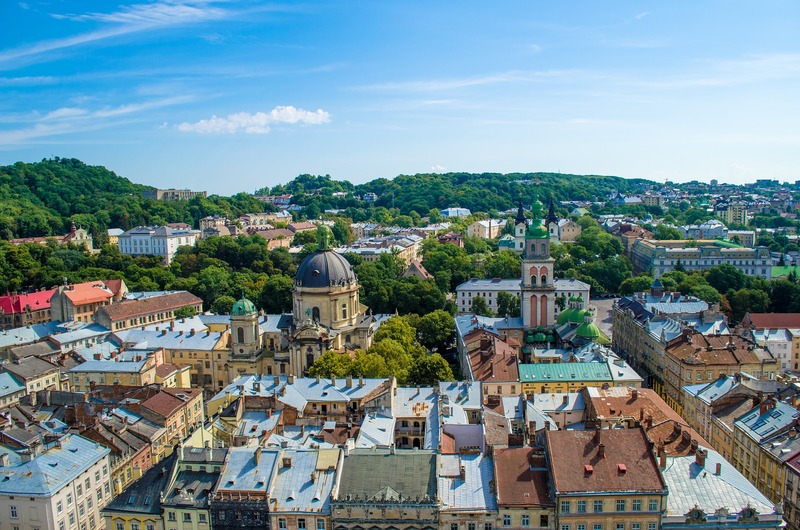 If a leisurely walk through the city, you will meet the friendly smiles of the local people and the national cozy places where you can always try a real barbecue and Ukrainian dumplings. Steak House “London”.In the menu you can find 14 kinds of steaks, salads, limited choice of starters. 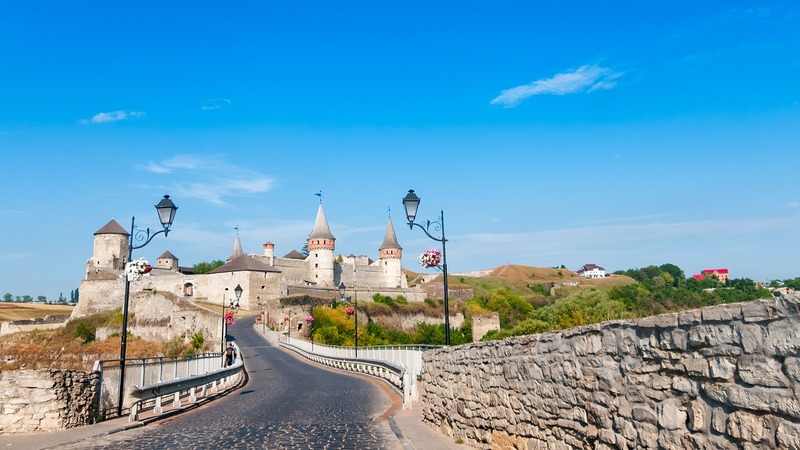 The main attraction is still considered old fortress (castle). The castle is framed on all sides by high walls Smotricheskogo canyon. Near the Town Hall is Armenian well, invested in an octagonal pavilion with pilasters, stone architraves windows and spire on the roof. The well was opened in 1638 by order of Polish king Władysław IV Vasa. Residents call this building “a reminder of the corruption.” Within the old town there is also a Turkish bastion – a mysterious place, because here live only tourists. 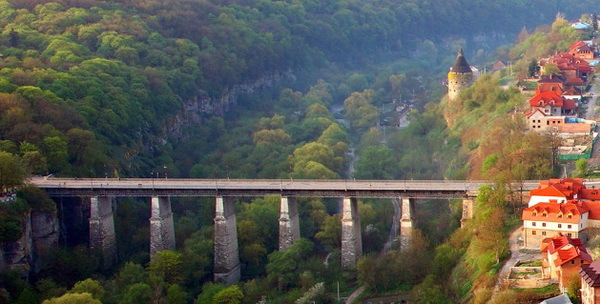 Kamenetz-Podolsky is known not only for the reminder of the architectural creativity, but also for “Smotritskii Canyon” – National Park of Ukraine. In the reserve there are more than 200 species of the most incredible flora. In the heart of Kamenetz is the largest fountain. 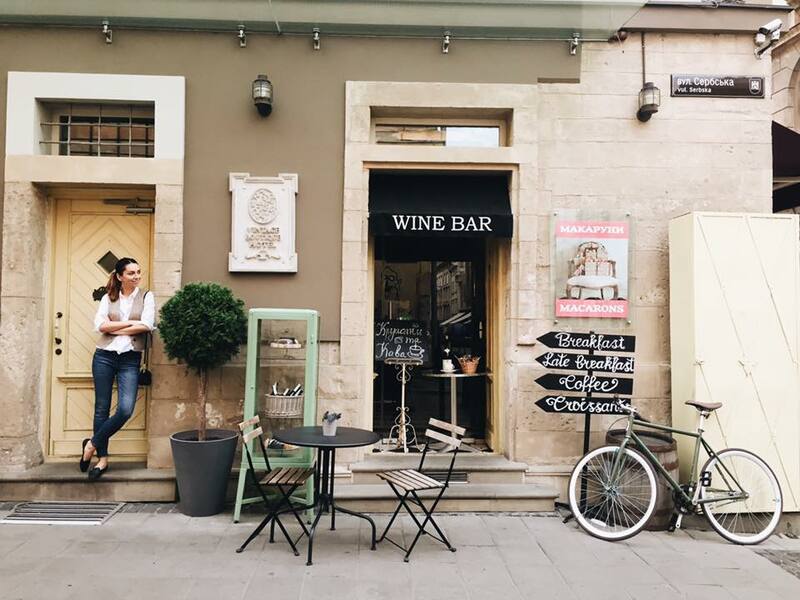 It is impossible to confuse with anything: the playful splashes and beckon to sit down on a bench and admire them for a cup of coffee or a glass of wine from the cafe across the street. If you feel good and thirsty for adventures, we recommend to visit the “Atlantis” cave. “Atlantis” is considered to be the second in Europe in terms of the beauty of gypsum cave. However, there is better to climb with a guide and special clothing. Kamenetz-Podolsky can be rightly called the pearl of Podillya.